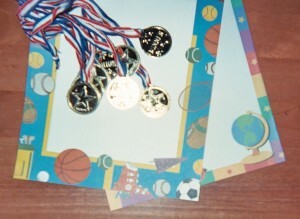 Home » Posts » Attentionology for K-5 Teachers » Surprise Students with an Olympic Birthday Party! Name a sport that will be part of the winter Olympic Games in Sochi, Russia. Maybe, but when you surprise your class with a party for the winter Olympic Games in Sochi, Russia, they’ll be all eyes and ears on you! DATE: A day between Friday, February 7 and Sunday, February 23, the final day of the 2014 Olympics. An opportunity to help students express their love of sports and show patriotic pride. A special occasion for students to learn more about the world. A time to celebrate athletes from different cultures and countries. PARTY THEME: Happy Birthday, Olympics! Hello Leopard, Sochi’s Olympic Mascot! On party day, post a giant invitation on your classroom door or on an easel near the door: YOU’RE INVITED to an OLYMPIC BIRTHDAY PARTY! Tie your country’s flag colors onto pretend gold medals to give as Olympic Party favors. Add pretend gold medals for decoration. If possible, buy enough to give each student a medal as a favor at the close of the Olympic Birthday Party. When you distribute the medals, tell the class that they are also rewards for good work! 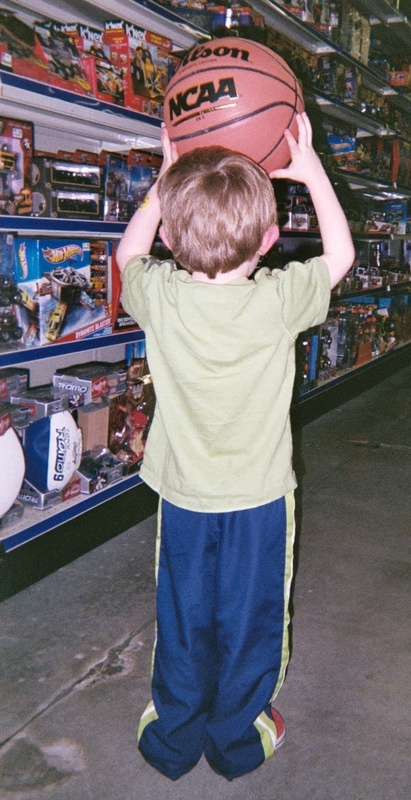 Buy a few sports toys at a dollar store and place them on your main party table. 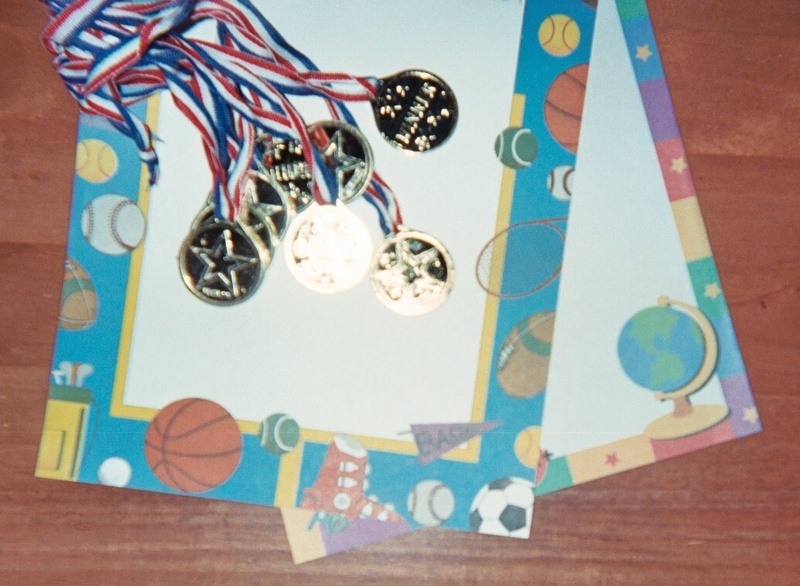 Set out paper with decorative sports-themed borders for later use with sports-related writing activities. Hang up posters of popular sports stars from your country, especially athletes at this year’s Sochi games, on a bulletin board in your classroom. Post a bulletin board header: Happy Birthday Olympic Games! We Love Sports! Turn your Olympic Birthday Party into an exciting learning experience. Invite your class to guess when the first modern Olympic Games were held and in what country. The answers: 1859 in Athens, Greece. That’s 155 years ago! the five Olympic rings stand for the five continents of Africa, the Americas, Asia, Europe and Oceana, all participating in the games. the colors of the rings – blue, yellow, black, green, red, on a white field, represent the flags of countries with athletes at the games. Allow time for students to draw their own illustrations of the Sochi Mascot. Older students may also enjoy writing a poem to celebrate the Olympics. Go around the room and invite kids to say aloud their favorite sports. 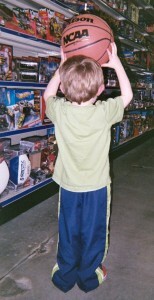 At a later writing time, ask students to write about their favorite sports. Post students’ work on your Olympic Birthday Party Bulletin Board. While students are enjoying refreshments, sing Happy Birthday to the Olympic Games. If you sing in English, note that the English language Happy Birthday song dates back to the mid-nineteenth century, not too long before the first modern Olympic games were held. Hope that your Olympic Birthday Party is a smash hit. Bet your kids will love it, and you for hosting it. Since the winter Olympic Games are opening in Sochi on Friday, let’s keep this post through this week and meet back here again on Monday for another Attentionology for K – 5 Teachers. Enjoy the games! ‹ Show and Pass a Picture Please – Attention on SharingForm an Attention Circle – Round We Go! 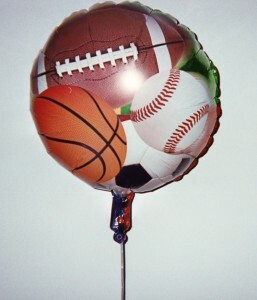 2 Pings/Trackbacks for "Surprise Students with an Olympic Birthday Party!"